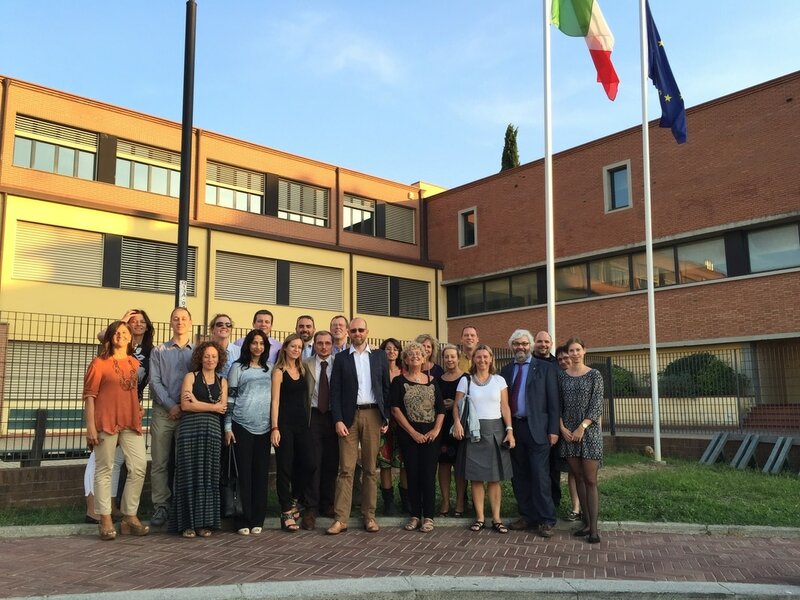 Conference and workshop with teachers from the schools of Montelupo and Cadeo, which took part as piloting partners for Giunti Scuola in the FLIP project. 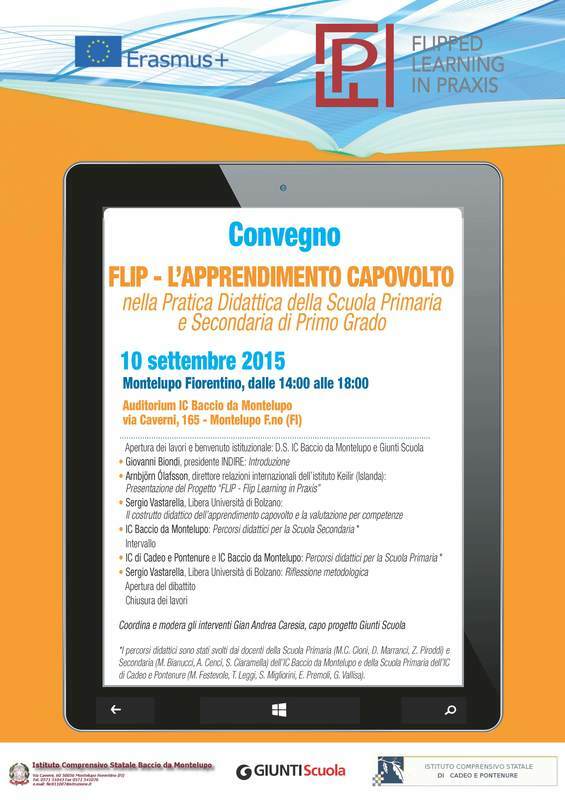 The conference on flipped learning was arranged by Giunti Scuola and hosted by Montelupo School. 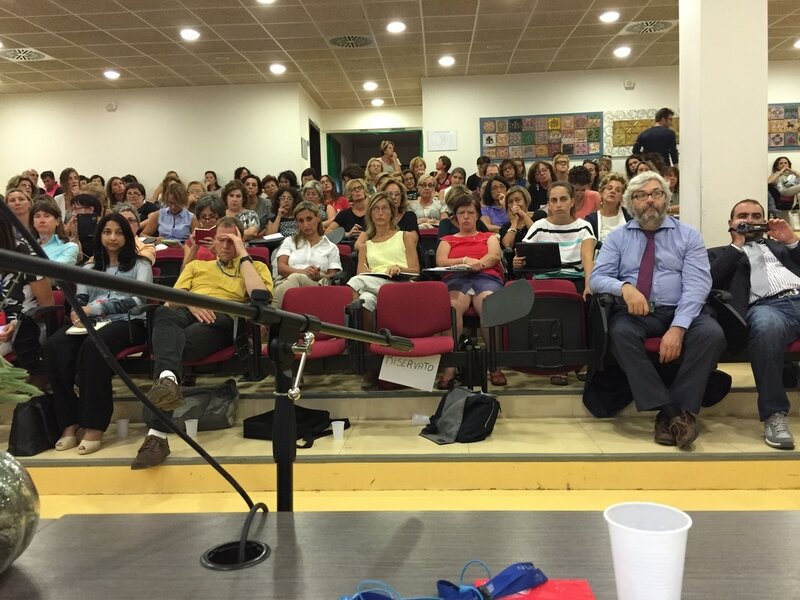 The conference was disseminated at regional schools, as well as by INDIRE (the National Institute for Documentation, Innovation and Educational Research), and attended by close to 200 teachers and school administrators. ​Speakers included a number of teachers giving examples of how they are currently using flipped methodologies in their education, introduction by PhD student Sergio Vasterella on the flipped learning concept and welcome speeches by Hjalmar Arnason, Director of Keilir and Giovanni Biondi, Director of INDIRE. 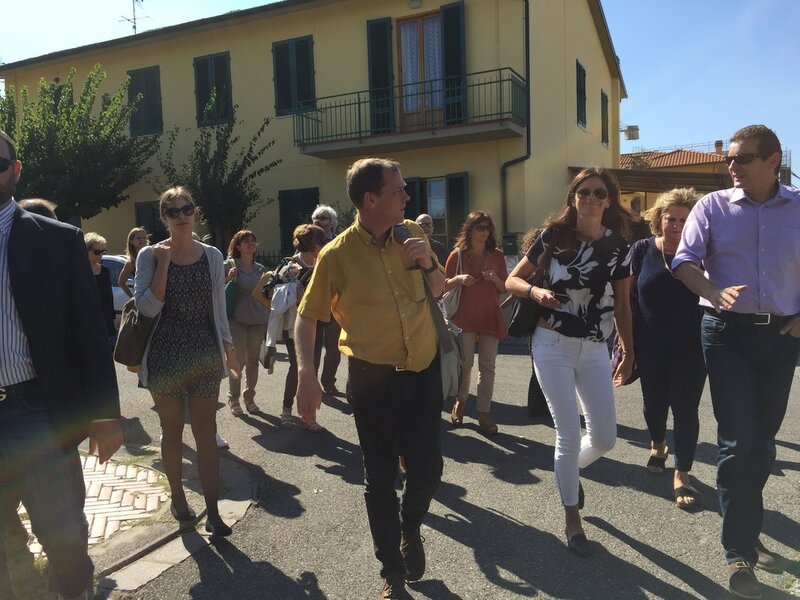 The conference brought together various different initiatives and best practices from teachers in and around Florence. 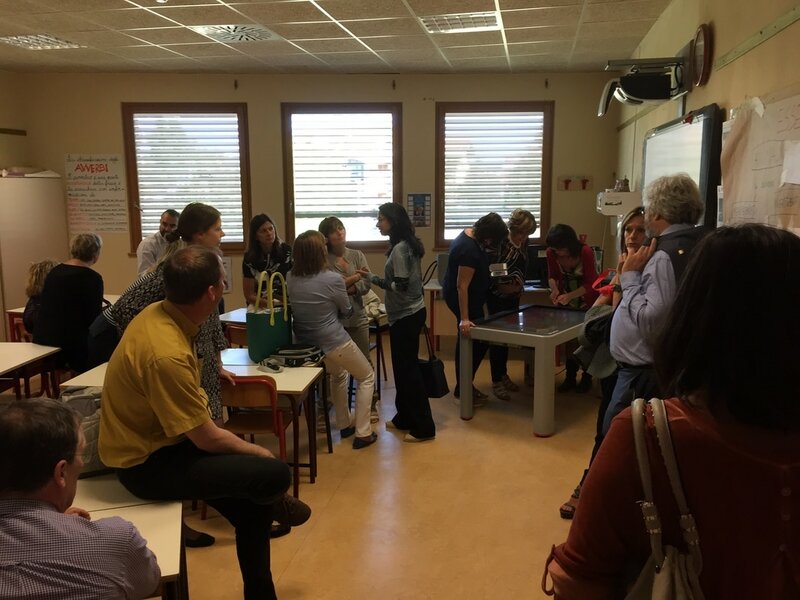 The presentations were collected and included in the summary of the project, and the teachers documented their development to use as best practice examples. Following the conference INDIRE with the MIUR (Italian Ministry of Education) organised a big meeting of all the Italian schools with the most advanced teaching methods (Italian Educational Vanguards) and invited our work team teachers to describe our E+ Project and how to work with their students in "flipped classrooms" (classroom real life examples).